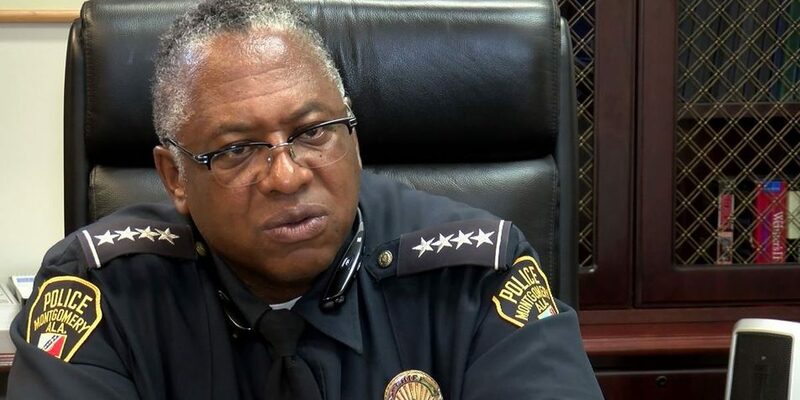 Montgomery Police Chief Ernest Finley hasn’t had an alcoholic drink in over 20 years. He recalls it was New Year’s Eve. He says it was a commitment to himself and his family. “I’ve seen with wrecks, I’ve seen it ruin police officers lives as well. You know, alcoholism and judgement,” Finley said. Finley wasn’t an alcoholic but for him it was the right thing to do. “It’s all about decisions. It’s all about really being lucky. I can think about the times, drinking and driving, those no-nos, just being lucky, because I think God was with me. I just figured that if I’m a police officer enforcing those kind of laws, you just got to do the right thing each and every day,” Finley says. 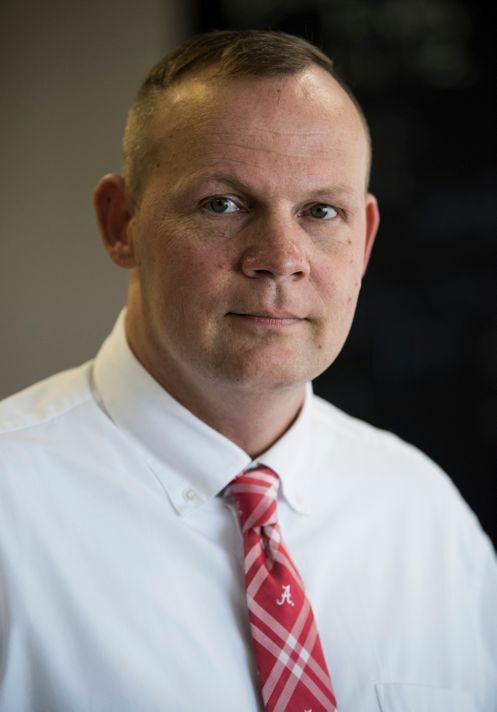 Doing the right thing – it’s a message he now delivers to people who are struggling with addiction. Speaking to groups like the Council on Substance Abuse is a calling for Finley. 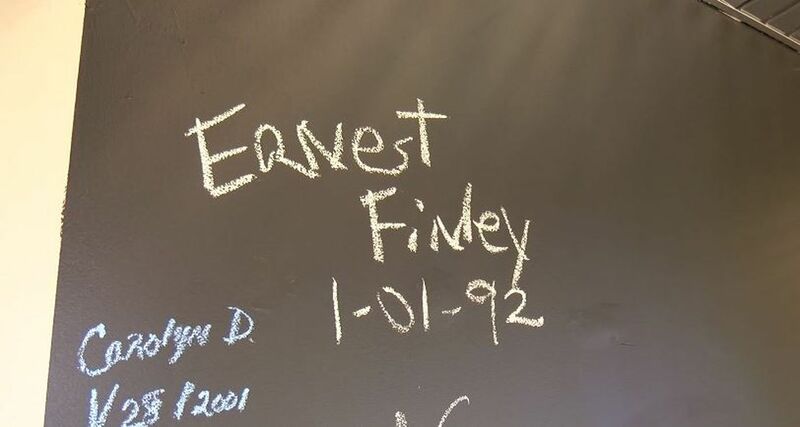 Montgomery Police Chief Ernest Finley’s name and date that he had his last alcoholic drink are on the wall at COSA’s HOPE Recovery Community Center. “Just to have those conversations with those men and women in that group, no one is being judgmental. And listening to their life experience, you know, I feel for them. Because I want them to be a success; I want them to be clean and sober,” Finley says. Finley encourages people who are struggling to take it one day at a time. 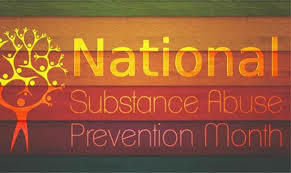 If you are struggling with addiction, you can seek help from the Council on Substance Abuse.